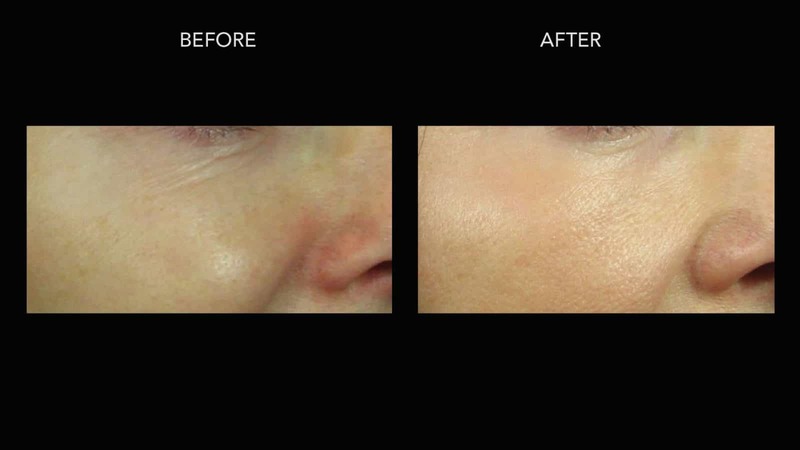 This lovely patient came to see us to improve the quality, texture and feel of her skin. 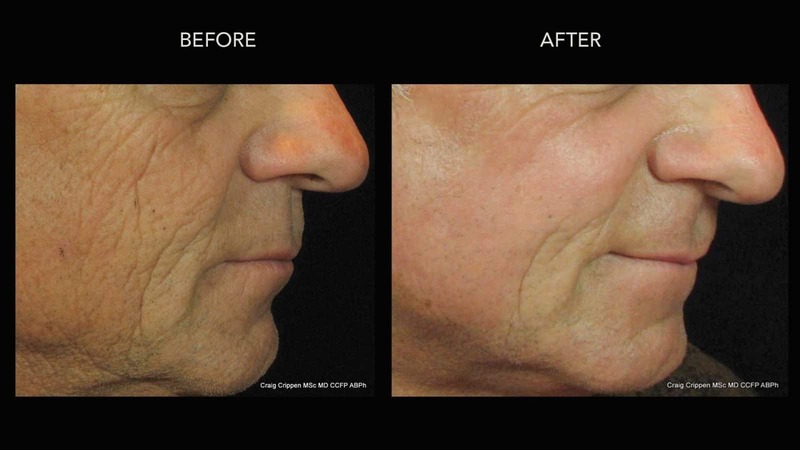 This is a few weeks following a fractional CO2 laser treatment at our clinic by Dr. Crippen. 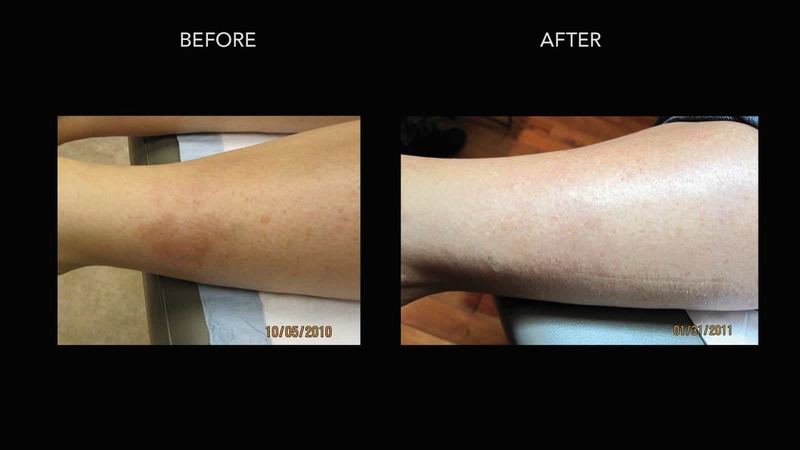 This patient had some post-inflammatory hyperpigmentation on the shin after sclerotherapy (vein injections). 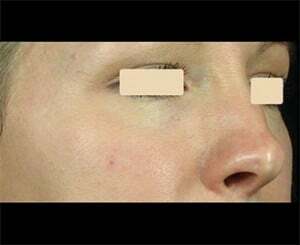 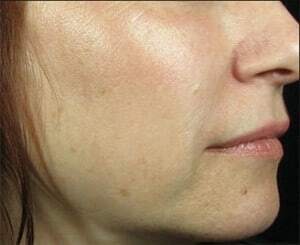 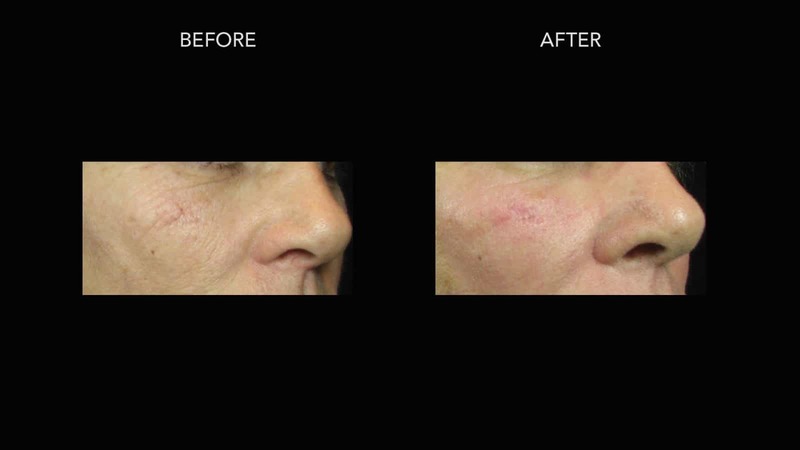 We used our CO2 fractional laser a few times with excellent results to remove the brown colour in the skin. 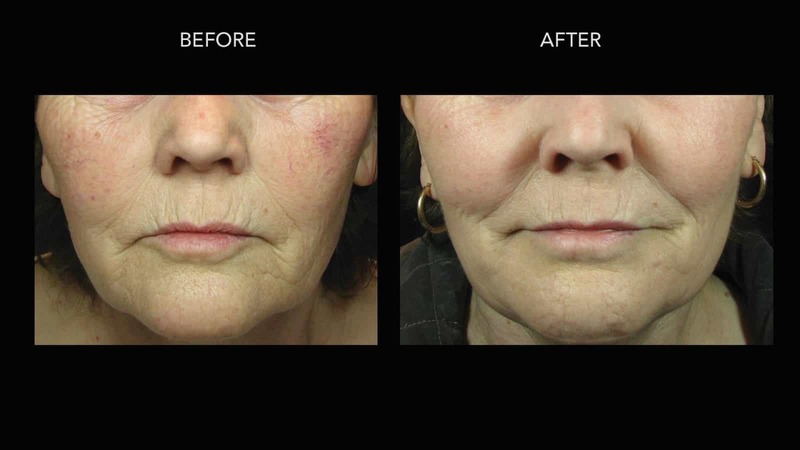 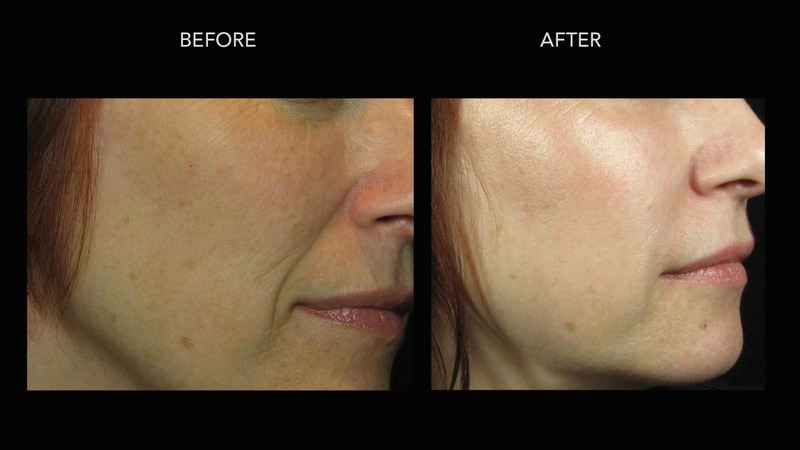 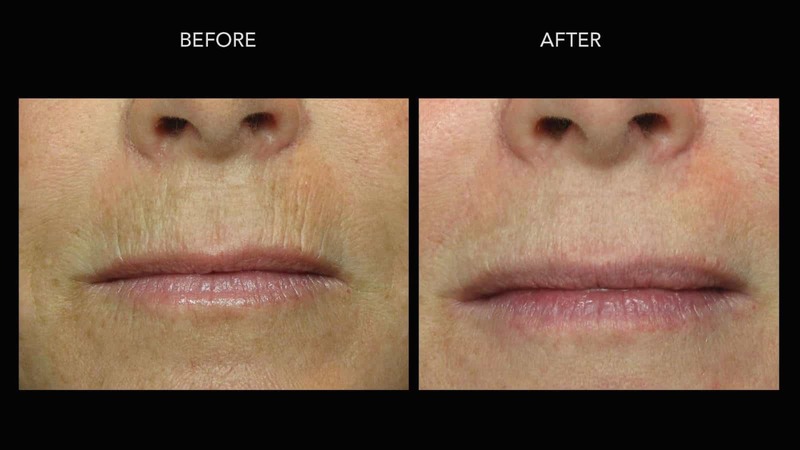 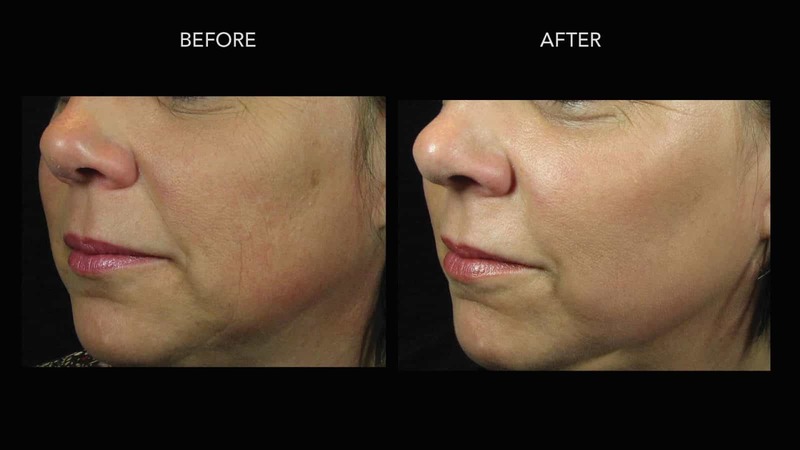 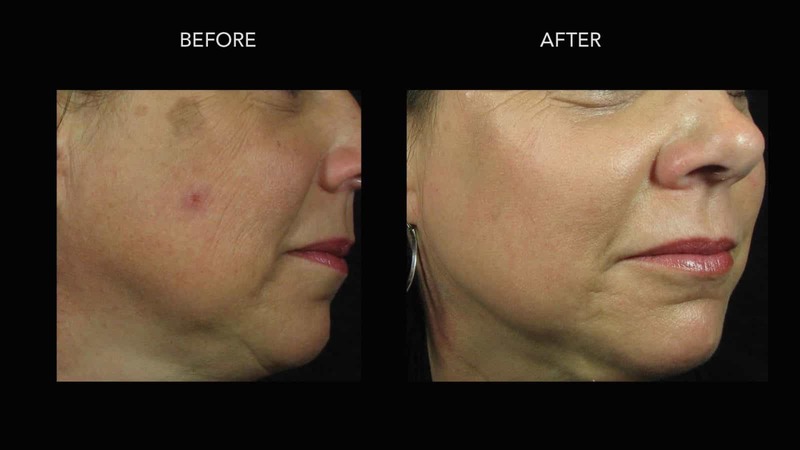 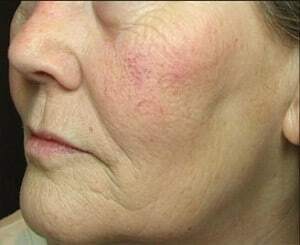 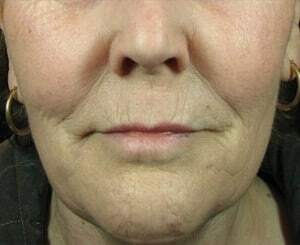 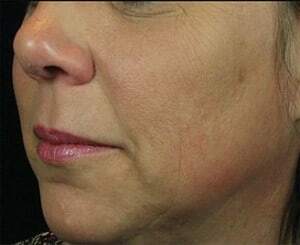 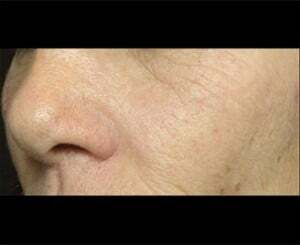 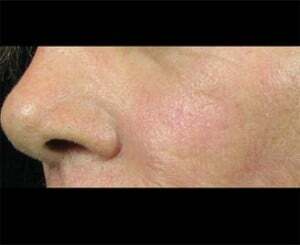 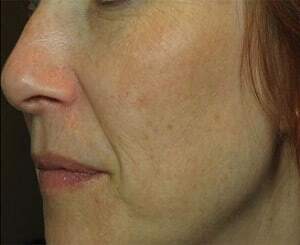 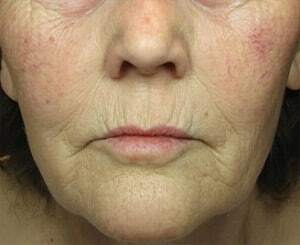 This is a before/after for lines and wrinkles on the face using our fractional CO2 laser. 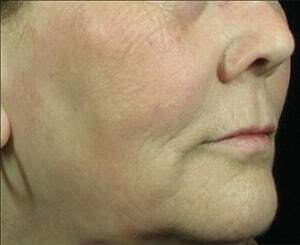 You can see very nice smoothing and tightening of the skin after just one session. 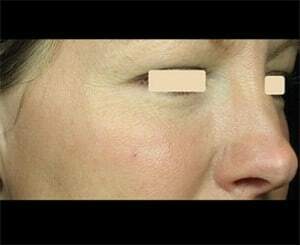 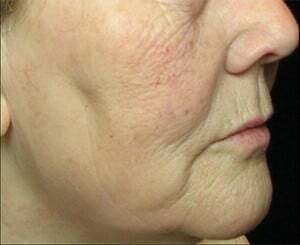 Another angle of the same patient who had fractional CO2 laser treatment for lines and wrinkles on the right side of the face. 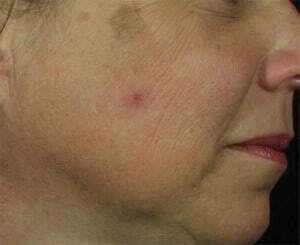 This was after just one session. 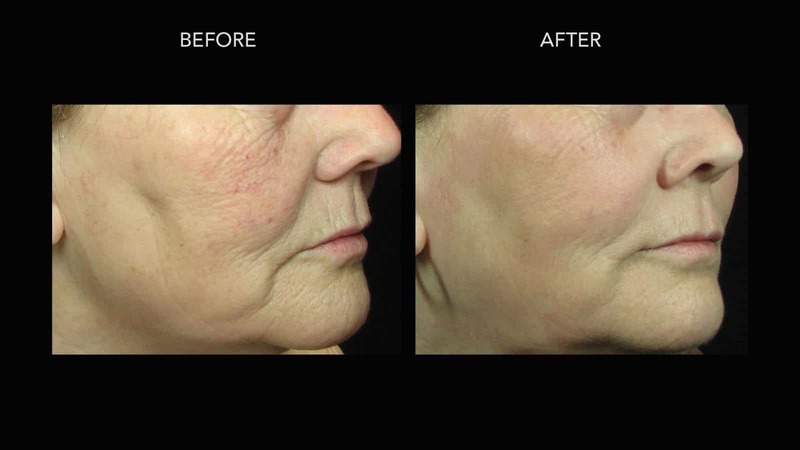 Fractional CO2 laser treatment for lines and wrinkles/sun damage on the face. 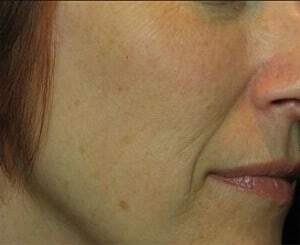 One session and a few weeks later, significant smoothing and tightening of the treated skin. 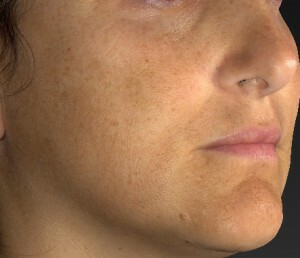 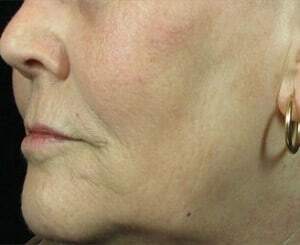 Left side of the face, fractional CO2 laser treatment after one session. 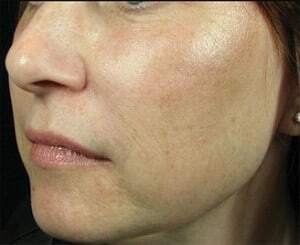 Notice the dramatic smoothing and tightening of the skin. 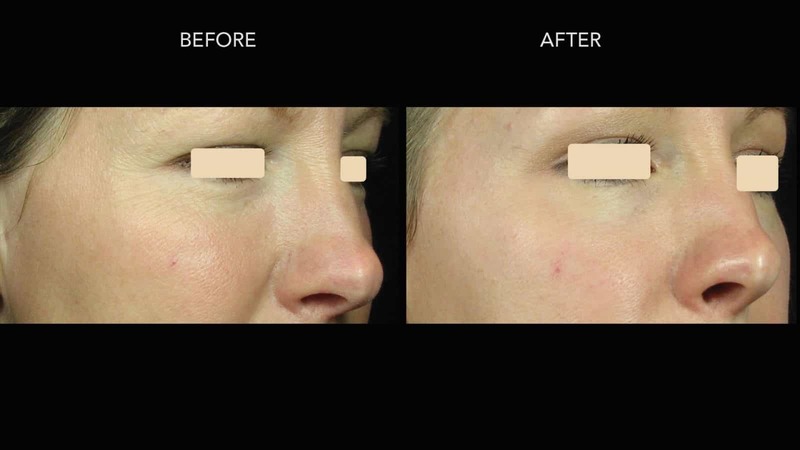 This patient was very satisfied after just one session, but many patients want to go further and have a few more for maximum results. 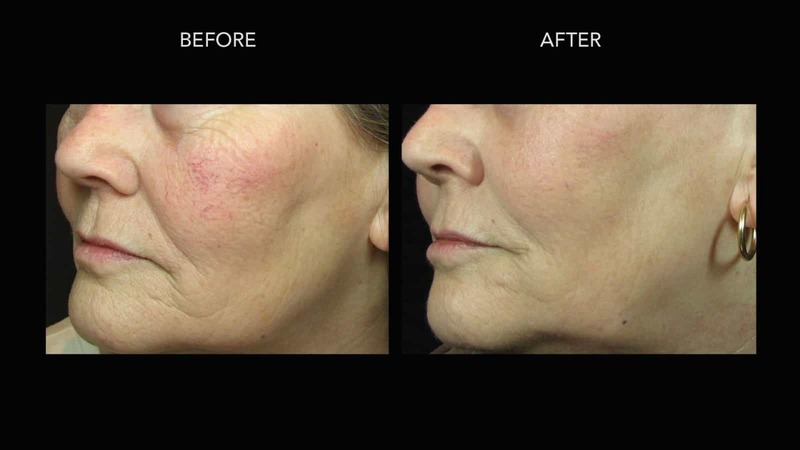 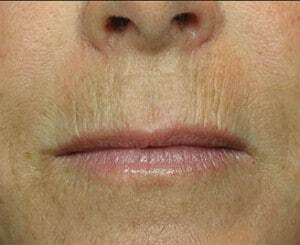 This patient had fractional CO2 laser treatments for lines and wrinkles of the face in addition to vascular laser treatment for the small blood vessels on the cheeks. 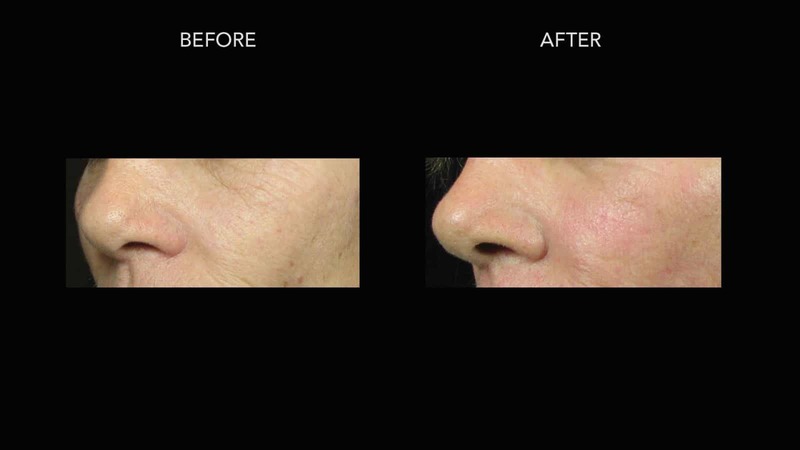 Dramatic improvement after just one session. 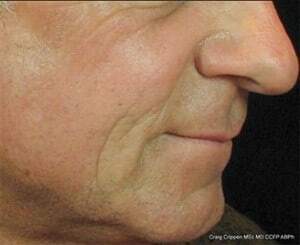 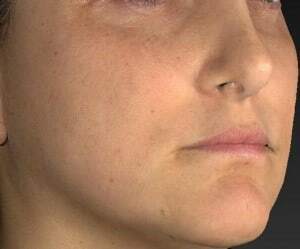 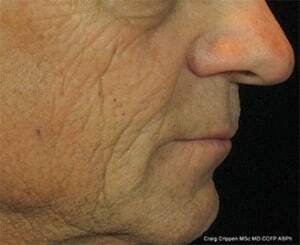 Left side of the face in this patient who had a combination of fractional CO2 laser and vascular laser treatment. 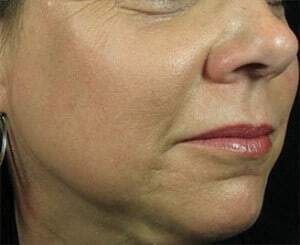 One session. 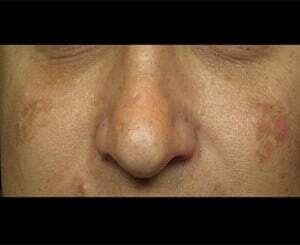 This patient suffers from Melasma, which is a chronic long term skin condition that causes irregular pigmentation to show in different areas of the face. 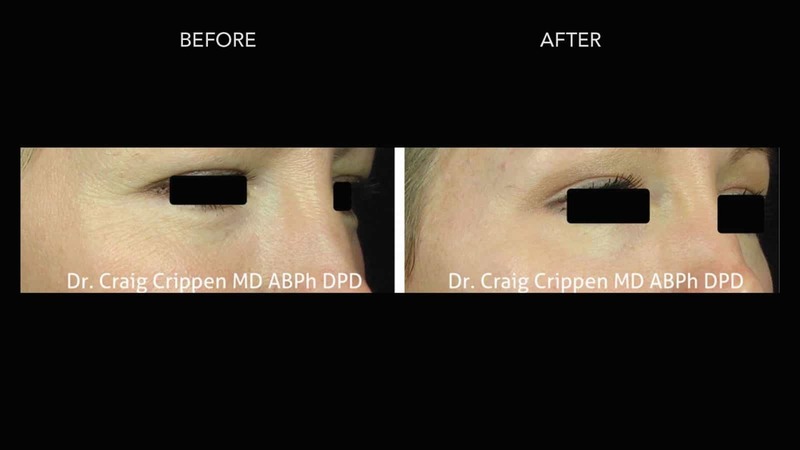 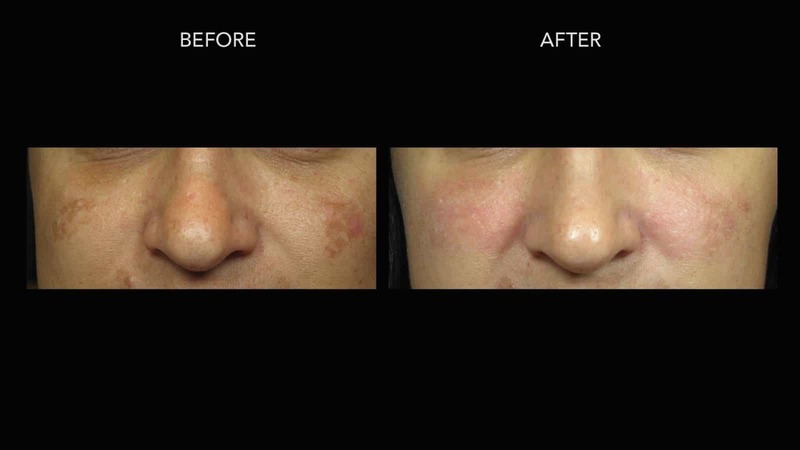 Here we performed a fractional CO2 laser treatment to eliminate the superficial and deep-seated pigmentation but this patient also required additional treatment with a special pigment laser afterwards to maintain results. 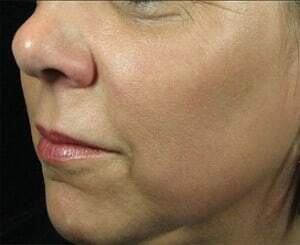 The right side of the face of the previous patient who had fractional CO2 laser as well as Juvederm facial fillers. 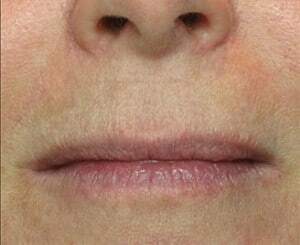 “Smokers Lines” in the upper lip are a very common complaint from our patients. 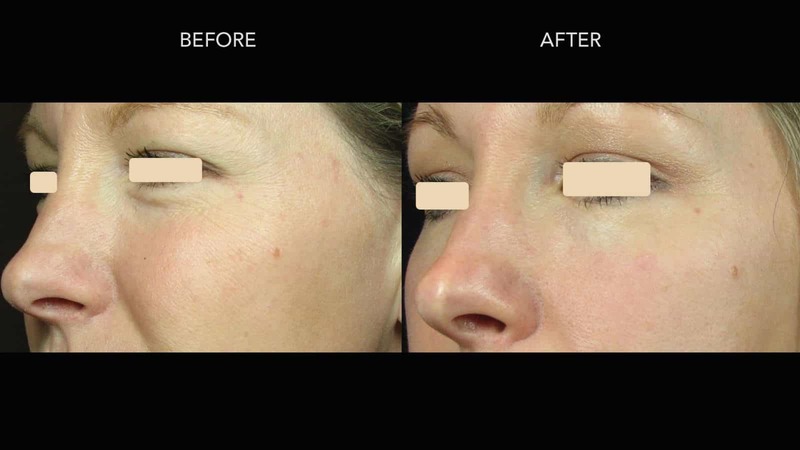 There are a few ways to improve them, including fractional CO2 laser treatments. 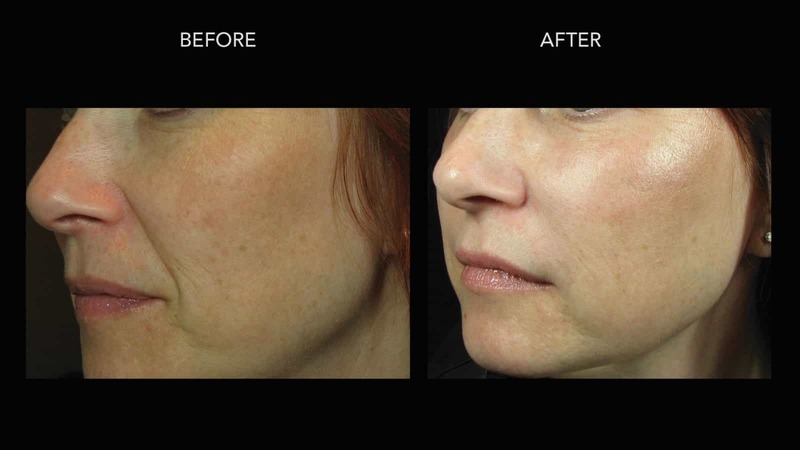 This patient underwent 4 procedures with a very nice end result of permanent smoothing and skin tightening. 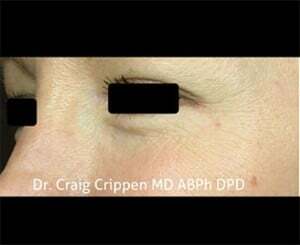 Peri-orbital (around eyes) fractional CO2 laser resurfacing for lines and wrinkles. 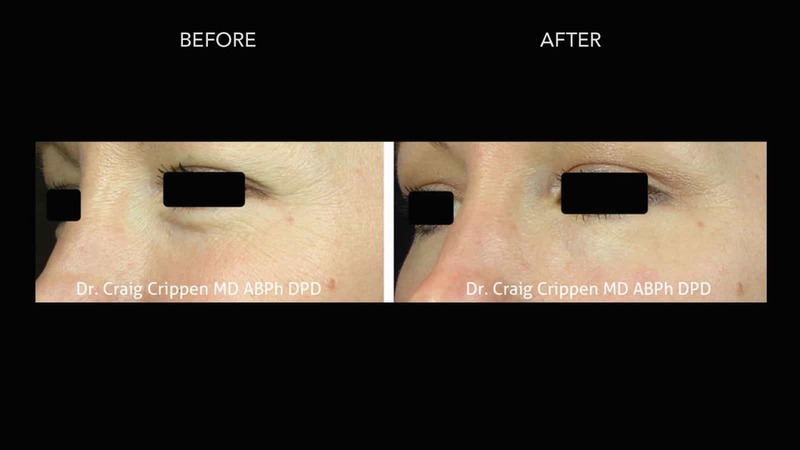 Lines and wrinkles under the eyes treated with fractional CO2 laser, one session only. 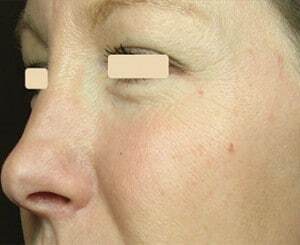 Another view of laser treatment for lines and wrinkles under the eyes with a fractional CO2 laser. 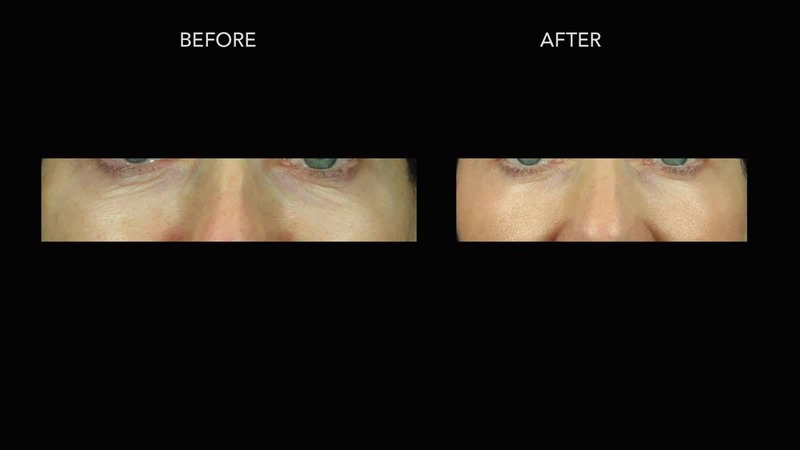 Peri-orbital fractional CO2 laser resurfacing around eyes, one session. 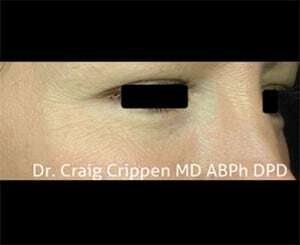 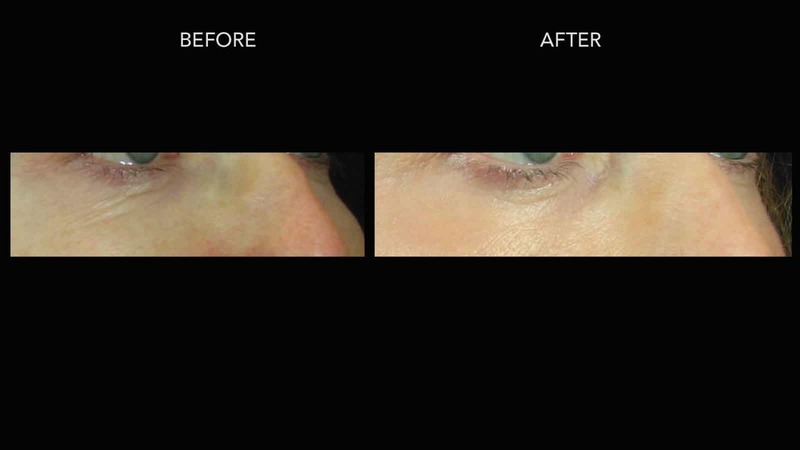 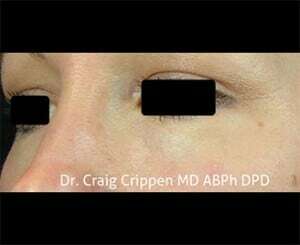 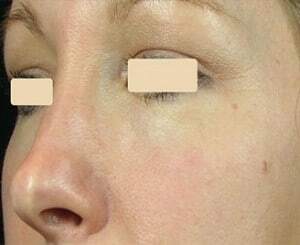 Under eye laser resurfacing with our fractional CO2 laser.